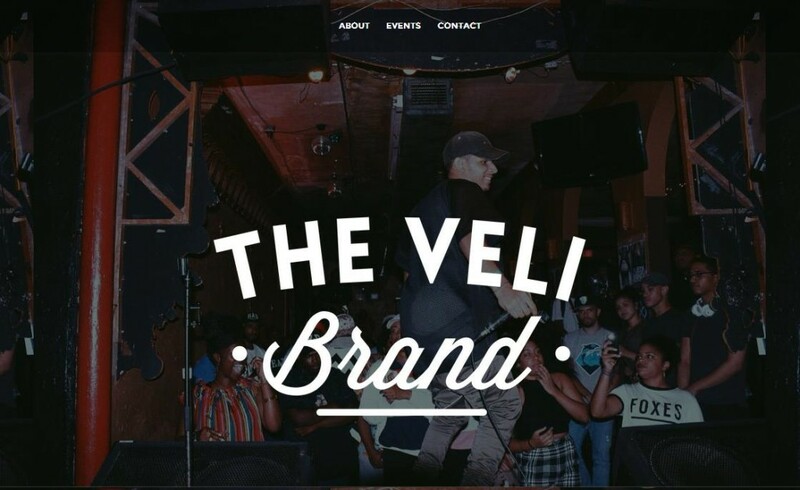 The Veli Brand is an event production company, specializing in creating genuine platforms for artists and other clients to succeed on. 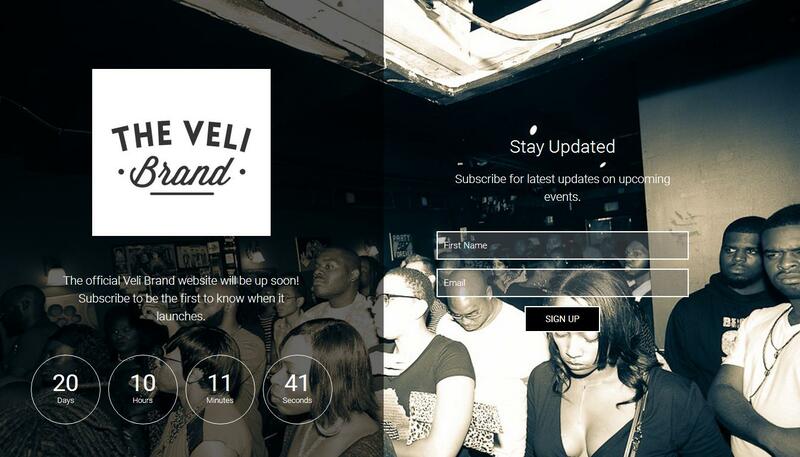 Formed in 2014, The Veli Brand strives and works to create a new culture, both locally and nationally. By curating events on both small and large stages — from local showcases to festivals — we put artists in the best position to build a true fanbase and provide a refreshing environment for fans. We had the pleasure of designing the official website for the brand, complete with “coming soon” landing page that allowed them to promote the site and collect email addresses while the site was being finished. Below are screenshots of the website, but feel free to check out the full site here.